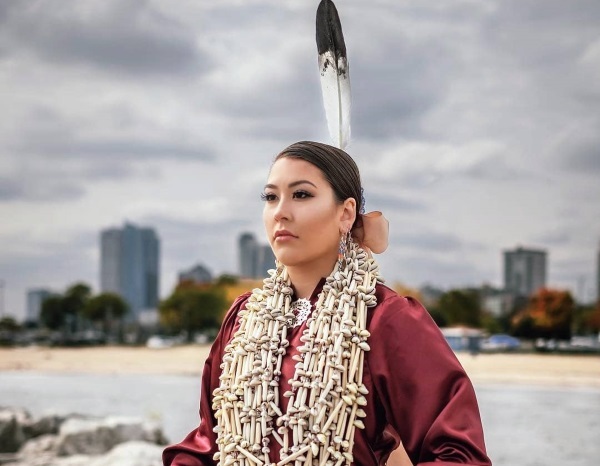 Cheyenne Morning Dove Reel has been informed that she has been placed on the Dean’s List of the Lubar School of Business at the University of Wisconsin – Milwaukee. Cheyenne is the daughter of Regina Reel of Black River Falls, and the late Bradley Reel. She earned the distinction for her academic performance in the fall semester of 2018. This honor is awarded after each semester to all students who achieve a grade point average of at least 3.5 on 12 or more graded credits. According to the letter of recognition from the Lubar School of Business, the school relies heavily upon the students who have excelled to enhance its reputation in the business community.